agreed, this is an excellent run. 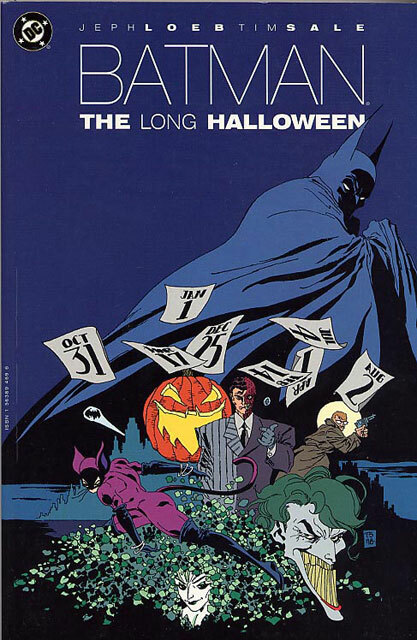 It was also used somewhat as the inspiration for the Dark Knight movie. For street level stuff I would also suggest City of Crime. I really enjoyed the follow-up to The Long Halloween, Dark Victory. The stories transitioned seamlessly. 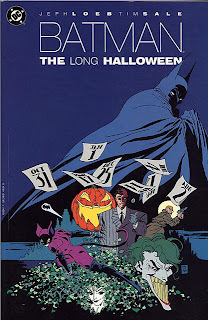 I recently was at a convention where I got Loeb, Sale and Starkings (the letterer) to sign my Long Halloween copy. That is awesome. Just watched the Red Hood cartoon, it was pretty good. Dean from Supernatural plays Jason Todd.